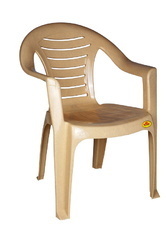 1.National Plastic Industries ltd is a 10 rupee face value plastic company. 5.Promoters holding in National Plastic Industries ltd is 56.62 % which is good. 6.Year high of National Plastic Industries ltd is 13.99 and Year low 8.50 so this ratio is normal as my criteria. 7. National Plastic Industries ltd is a dividend paying stock last year dividend is 0.50 rupee per share. 8.No any bonus No any stock split or No any bulk deals recorded since last 2 years so this week national plastic is my pick. 9. Base price of National Plastic Industries ltd is 16.22 so stock of National Plastic Industries ltd traded 50 % below his base price. 9. 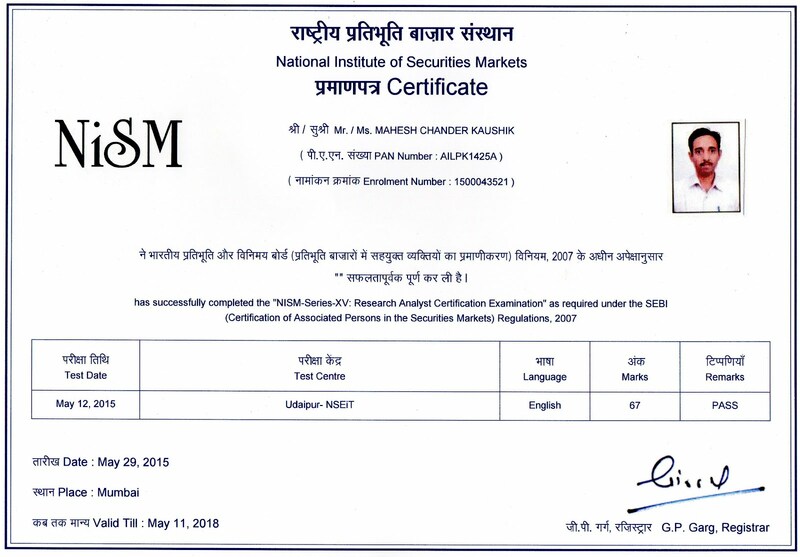 Please remember in my theory i always hold a stock for more than one year because after one year long term capital gain is tax free. 10. I have no any stock of NPIL but plan to buy it after my partial profit booking in kamdhenu ispat. 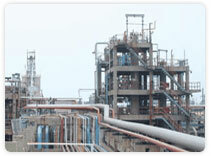 This week we choose MANALI PETROCHEMICAL LTD as a good stock which fulfill all of the stock choosing basic criteria. 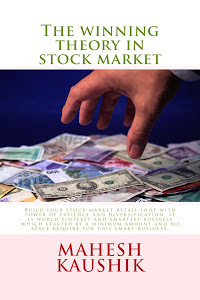 New readers please read my best selling stock market book "The winning theory in stock market" for deep understanding about fundamental stock market investing. 1.Manali Petrochemical Ltd is a 5 rupee face value Petro chemical stock. 3.Promoters holding in Manali Petrochemical Ltd is 44.81% and FII holding 1.31 % DII hold 0.13% and promoters not pledged his holding. 5.Net sale per share of Manali Petro is near about 33 which is good if we see currant price 8.44 because as my research if net sale per share is more then CMP then stock is a great value buy. 6.Base price ( means 3 year average price ) of Manali Petro is 11.74 so CMP is below the base price. 7.I have no any share of Manali Petro.